Clipping Chix: Target: Reynolds Wrap 85 sq ft only $2.04 with Cartwheel and Printable! 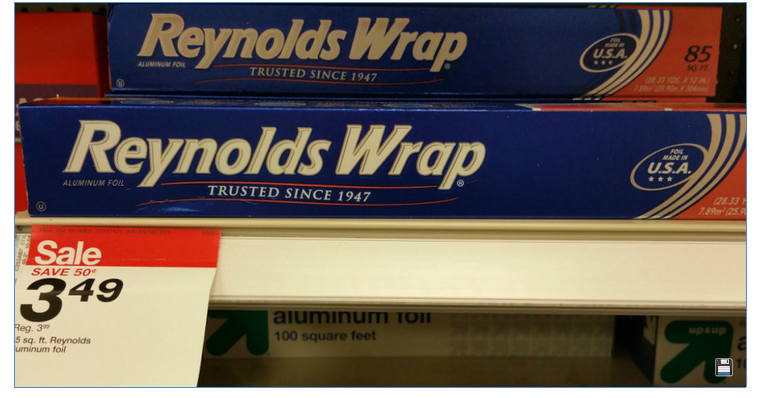 Target: Reynolds Wrap 85 sq ft only $2.04 with Cartwheel and Printable! Total $2.04 after cartwheel and printable!